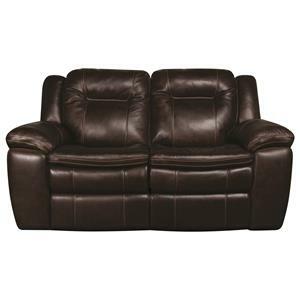 *Leather match upholstery features top-grain leather in the seating areas with skillfully matched vinyl everywhere else. 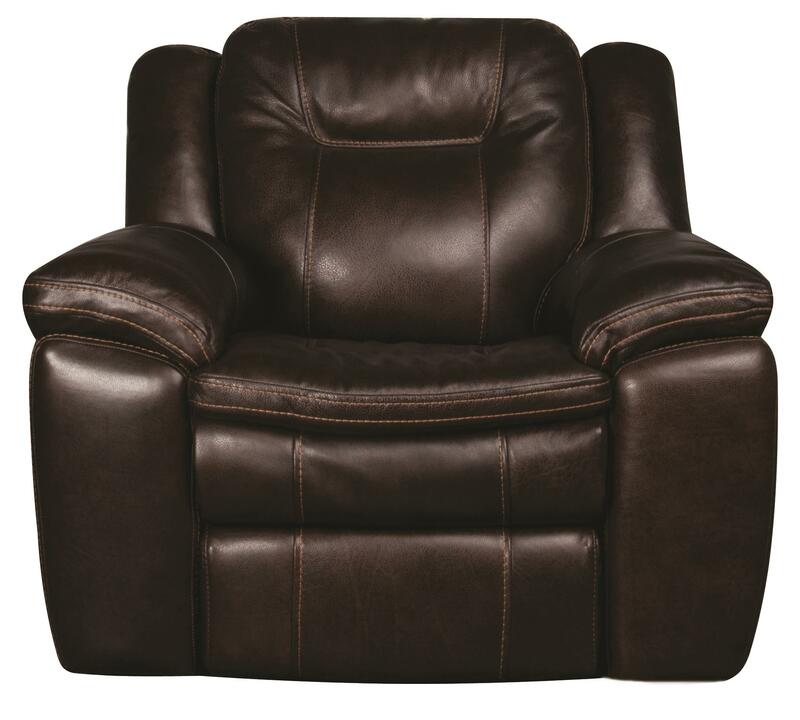 The Heath Power Leather-Match* Recliner by San Lorenzo at Morris Home in the Dayton, Cincinnati, Columbus, Ohio, Northern Kentucky area. Product availability may vary. Contact us for the most current availability on this product. 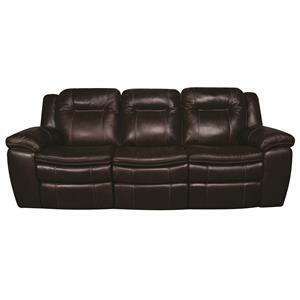 Bring comfort and functionality to your living room with Heath. Heath carries contrast stitching that brings a level of sophistication to your living space.Padded footrest and seat cushions are also added for extra comfort. 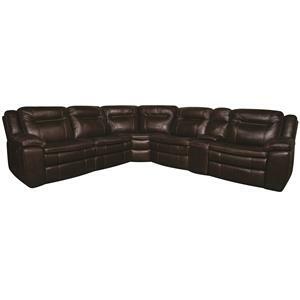 The Heath collection is a great option if you are looking for furniture in the Dayton, Cincinnati, Columbus, Ohio, Northern Kentucky area. Browse other items in the Heath collection from Morris Home in the Dayton, Cincinnati, Columbus, Ohio, Northern Kentucky area.